Source: This article refers to What's New in this Release? Security Fixes - We initiated various in-depth security scans on both our code and productive environments, and have remediated all open issues to make sure you’re running fully secure software. We invested in data protection to protect personal data recorded in our system, and also implemented the required functionality to fulfil the following GDPR requirements. Within the data cockpit, your data protection officer (DPO) can query for data subjects, edit, delete and/or export data. 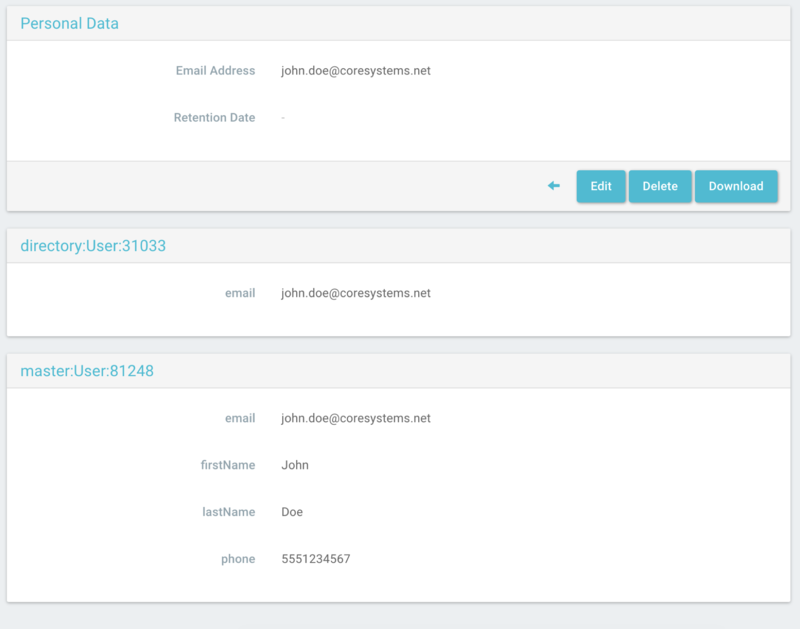 By using our Query API, your DPO can query whether personal data on objects still have to be retained or can be deleted. Within the personal data removal cockpit, your DPO can then remove personal data from the respective objects. To provide enhanced data access control, we’ve introduced a new access granting tool. With it, you can now determine who accessed data, and for what reason. 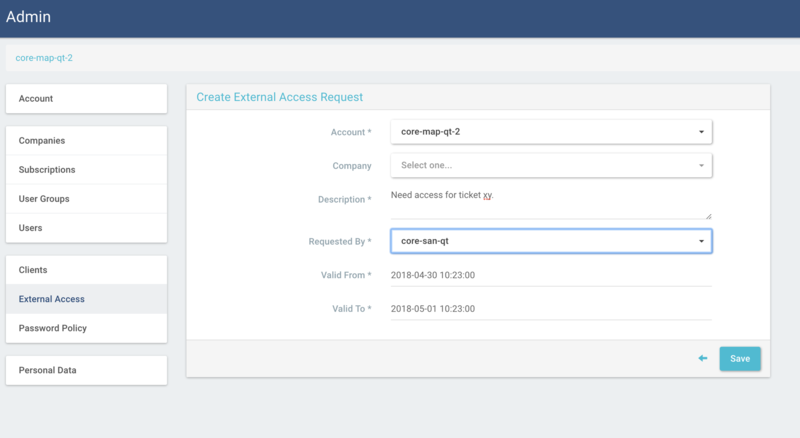 You can now classify each object field within Coresystems FSM as personal or sensitive personal data and allow or restrict access through user groups.